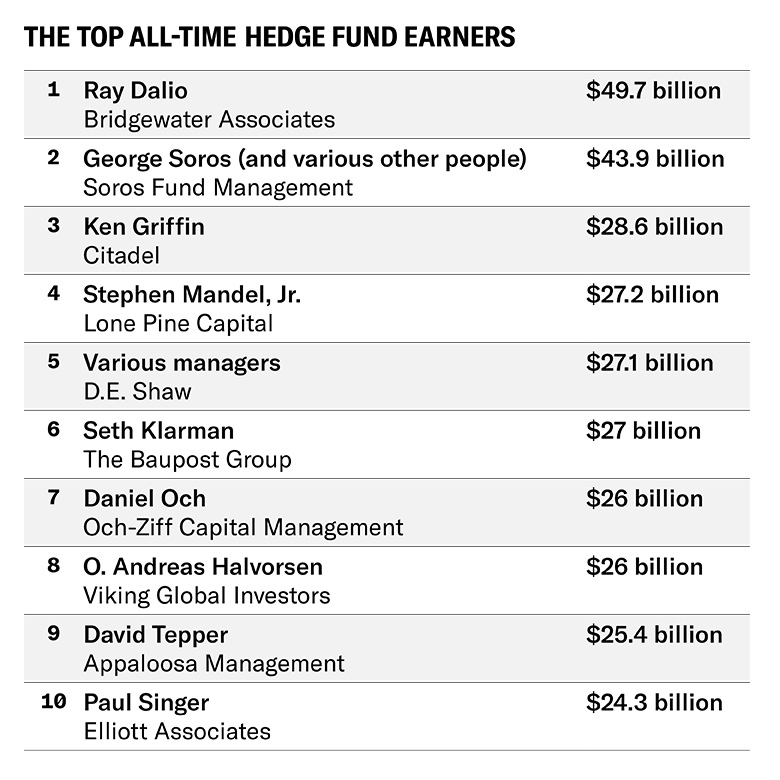 Ray Dalio, George Soros, and Ken Griffin top LCH Investments’ ranking of the best hedge fund managers. Talk about alignment of interests. 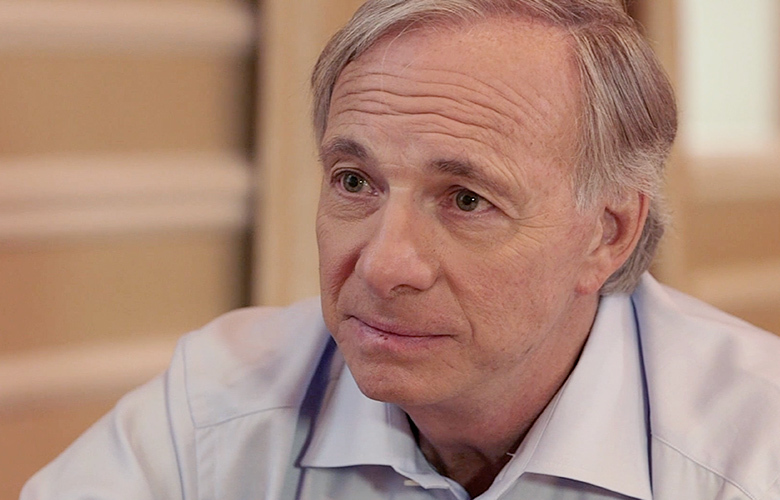 Ray Dalio’s Bridgewater Associates made another $300 million for its investors last year despite only eking out low, single-digit gains in its main Pure Alpha macro funds. This brings total net gains since the firm’s inception to a mind-blowing $49.7 billion, according to the latest annual calculations of LCH Investments, a London-based fund-of-funds firm. Dalio regularly tops the Institutional Investor’s Alpha Rich List of the highest earning hedge fund managers. 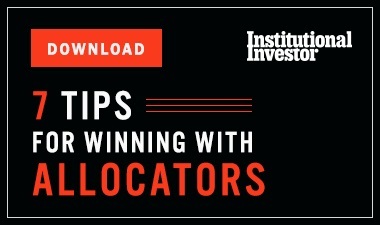 In 2016, he ranked second after personally earning $1.4 billion from his share of the firm’s fees and gains on his own capital invested in Bridgewater funds. Bridgewater is the world’s largest hedge fund firm, with $122 billion under management as of the beginning of 2017. Ranked second in LCH’s top-20 list is George Soros of Quantum Fund fame. Soros, who currently manages just his own money and that of his family and his various foundations, made a net $2.1 billion last year, bringing his total net gains since Quantum’s 1973 inception to $43.9 billion. The macro legend stopped managing money for outside investors in 2013 after the Securities and Exchange Commission required hedge fund managers to register if they managed money for others. He now manages money under Soros Fund Management. Ken Griffin’s Citadel, which launched in 1990, moved up two notches to third place after generating net gains of $3.4 billion last year. The multi-strategy manager has now produced gains totaling $28.6 billion since inception. Last year, the firm’s flagship funds posted gains of about 13 percent. Also moving up this year was Stephen Mandel, Jr.’s Lone Pine Capital. It made a net $5 billion last year, the most of any firm, bringing its lifetime profits to $27.2 billion. As a result, it ranks number four, up from eighth place the previous year. 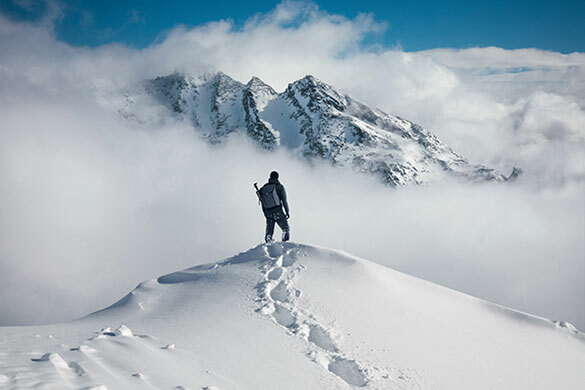 In 2017, Lone Pine’s long-short funds were up 11 percent while the long-only funds, which account for the bulk of the firm’s assets under management, were up 26 percent. Mandel has been one of the most successful Tiger Cubs since launching his firm in 1997 after leaving Tiger Management. Last year Mandel told investors that beginning January 2019 he will no longer manage the portfolios on a day-to-day basis. David Craver, Mala Gaonkar and Kelly Granat, who have long co-signed the firm’s quarterly letters, will continue managing the portfolio. Mandel had shared the portfolio manager role since 2003. Rounding out LCH’s top-five is D.E. 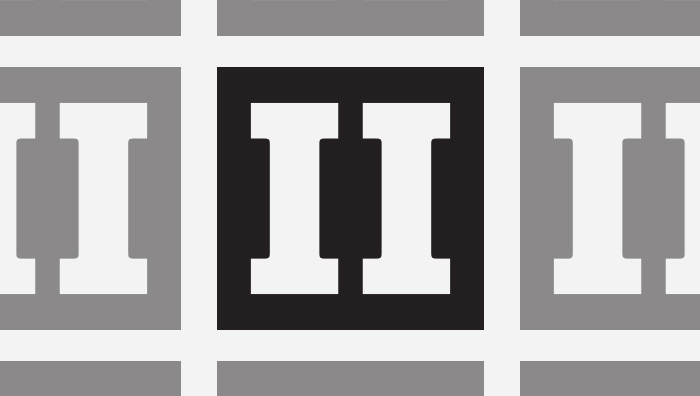 Shaw, the computer-driven multi-strategy firm founded by David Shaw in 1988. Shaw hasn’t run the firm on a day-to-day basis since 2001; it is currently headed by a team of four people who comprise the D.E. Shaw’s executive committee. Last year, the hedge fund firm made $1.8 billion, bringing its total to $27.1 billion. One individual who is missing from the ranking is Renaissance Technologies’ Jim Simons, even though he is widely considered to be one of the greatest hedge fund managers of all time. LCH chairman Rick Sopher explained that he has been unable to obtain audited information on the very secretive computer-driven firm. All but one of the top-20 — John Armitage of Egerton Capital — have qualified for Alpha’s annual Rich List over its 16 years of existence.